i'm a firm believer that we're all born in our place and time for a reason. 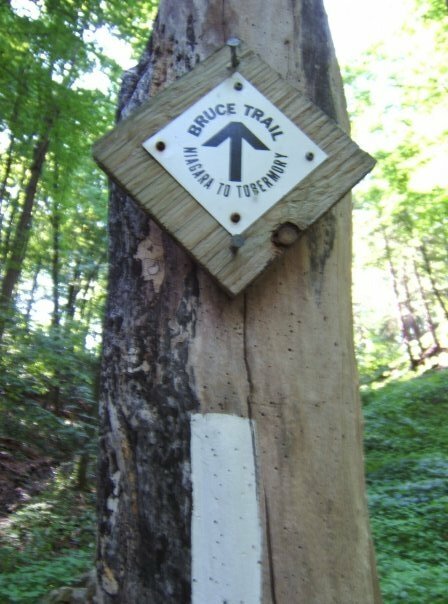 it happens to be so that i live in a city that is surrounded and dissected by the longest complete footpath in Canada, the Bruce Trail. the day i was born i lived in a house right on the edge of the Niagara Escarpment... as if hiking the trail was etched into my destiny. 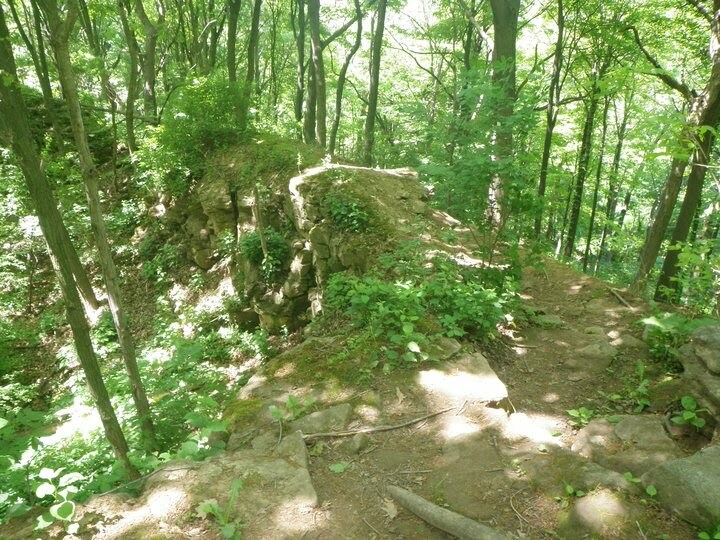 the Bruce Trail is over 800km long, starting in Niagara Falls Ontario and ending in Tobermory, with over 200km of side trails through parks and nature reserves. it is here that i fell in love with the forest at a very young age. it was all too convenient that every house i moved to since was within walking distance of the trail. 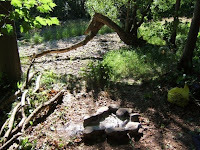 when i was 8 my father built a log house out in a place which at that time and age, seemed like the middle of nowhere. nothing but trees, a trail and the highway. our bi-weekly visits were most usually spent doing something in the outdoors. i was introduced then to the Bruce, which just so happened to cross the end of our driveway where it came into town. fifty paces in, and the sound of the road disappeared in the background. soon your ears pick up the subtle sounds of the birds and the bugs and the breeze in the trees, broken up by the occasional babbling stream or raging river. it was here that i learned the appreciation for the feeling of fresh mud beneath my feet, and the smell of the forest after an autumn rain,.. where my whole little world was blown wide open when i realized the ease and simplicity of traveling to the next town by foot. i wondered why we we don't have more paths and less roads. it seemed to me to be the preferred method of travel.